Resized (smaller) versions of downloadable images. These are pictures that I shot with a Canon 35mm using a 50mm macro lense. 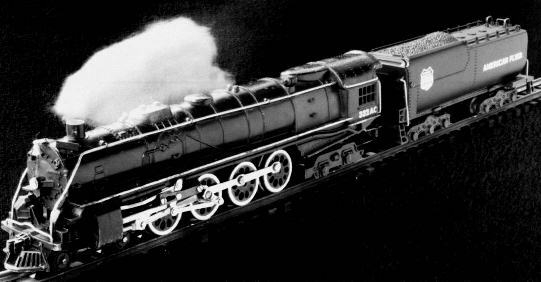 The 332 Northern was Gilberts largest steam engine. 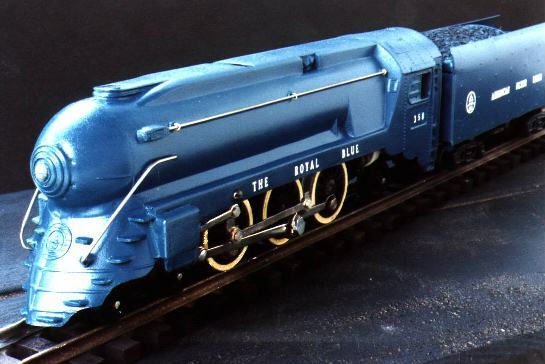 The Royal Blue is based on a B&O loco built between the wars. This is the product of computer based image manipulation, don't believe all you see. These pictures are available for download, see "More Flyer .. links..."